Need to do more marketing with videos? Looking for affordable video tools? Video has become visual content for a number of businesses and brands. In this article, you’ll discover 5 tools to quickly and easily create attractive, stunning videos for social media. Biteable is a video creation platform that creates business videos easily using pre-established templates and stock copy. 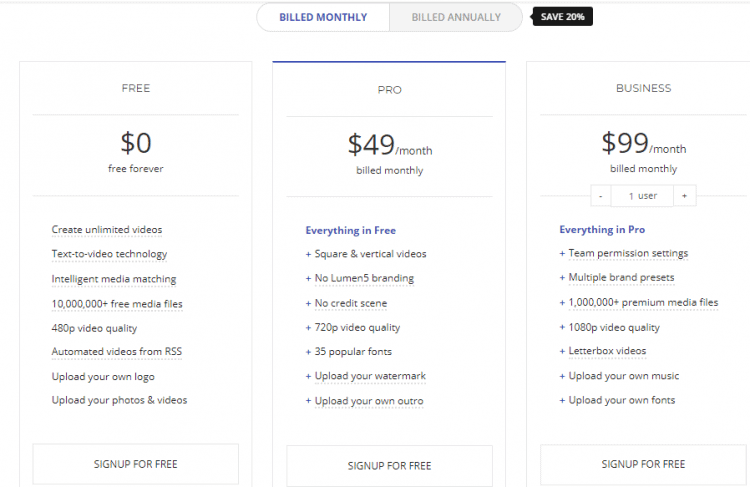 It lets you speedily create video ads, animations, and presentations. It provides more than 60 unique, cool templates to choose from. It is a useful tool for many different drives and industries. From explainer videos to ads and inspirational quotes, almost any business will find it useful. How to use Biteable to create videos? Lumen5 is a video creation platform powered by A.I. that allows you to easily create engaging video content within the minute. It is designed for bloggers and storytellers to transform long-form text into video. It is one of the best options for influencers who want to get more out of their content. It allows you to create a video in three ways: by starting from scratch, using a blog post, or copying and pasting text. Magisto online video editor or video maker is a fast & powerful video maker. It analyzes raw footage and creates outstanding videos in minutes perfect for sharing on social media channels. It makes it easy to transform photos and videos into edited movies, complete with music and effects, in minutes. It also helps you create videos using Emotional Sense Technology and allows you to automatically make fun and entertaining videos with easiness. Adobe Spark is a free online and mobile graphic design app. With this tool, you can create beautiful graphics, web pages, and video stories -in minutes. It makes easy for anyone to create and share engaging visual content. 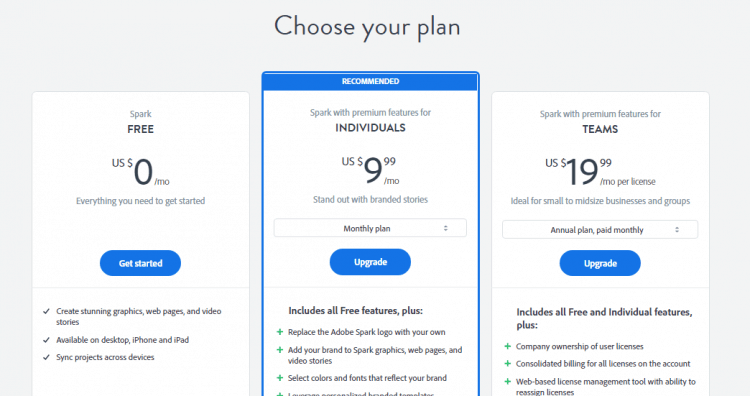 It includes 3 separate design apps: Spark Page, Spark Post, and Spark Video. Rocketium is a good tool for social media marketers to rapidly create videos with text overlay. It is a video platform for media companies and publishers. It makes video creation quick, simple, & manageable on browsers and mobile apps. It also allows non-designers like journalists, marketers, & bloggers to create videos in minutes.